Please use this form to contact our site administrators. If you are a customer, please contact us by phone using the phone number for your local office. You can find that number on our locations page. Hi my name is Brenden Mangnitz and I started my company, Centurian Services, to help educate and inform the average homeowner and consumer of the dangers and issues with Pest Control and just how important it is to always do your homework and hire a Professional, Licensed and Insured Company when dealing with pest concerns for your home, business or property. I have been in the industry now on my own for nearly ten years and I have been in the Pest Control industry for Nearly 7 years working with friends, family and other companies, while learning, training and understanding the pest control industry. 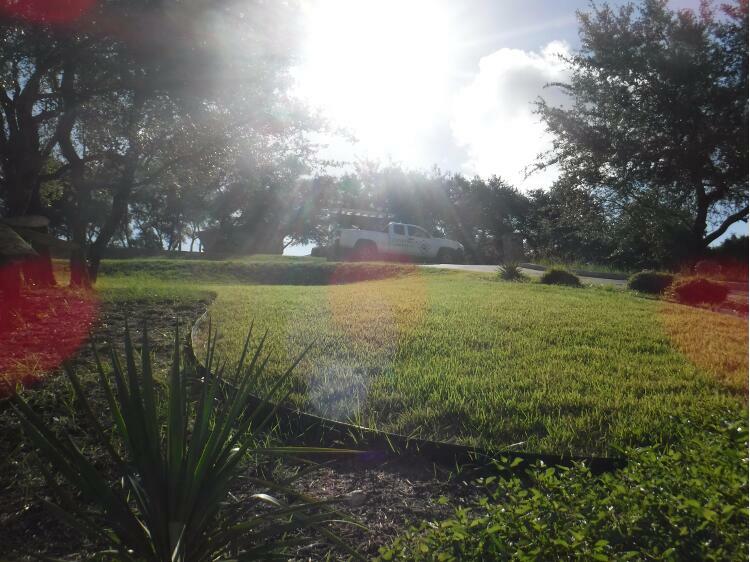 I started off by graduating from the University of South Florida with my business management degree. After my first degree I jumped into the field of pest control because I knew there was a big issue with pests causing damage to people’s homes & property, but there was really no good reference, source, or honest company to help them. I wanted to be one of the most professional and honest pest control companies out there and I realized the void in the market for true, honest, and professional companies. You want to always hire a professional pest removal and Animal Control Company that is properly licensed, insured, bonded and has workers comp. Additionally you want to hire pest control companies that show up in uniforms, have wonderful customer service, clean trucks and respect both of you and the issue. 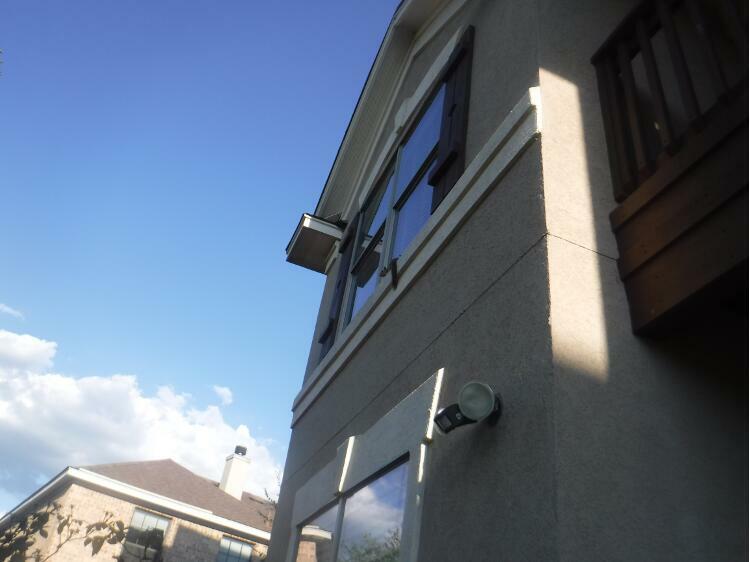 Trust me, you need to always do your homework when it comes to hiring companies to work on your homes. I have heard thousands of horror stories, and have even experienced them first hand, on companies legitimately screwing over their customers and there was really nothing the customer could do after the fact. That is why I put together this page with faqs on what to look for and what to ask when hiring a professional company. Centurian Pest Control is a full service Pest Control Company that handpicks & personally trains local pest control specialists, ensuring that we will always put the customer first. I have personally met with, worked worth, and/or talked with all my employees to ensure they are following all industry standards, properly licensed, and insured. If you ever have a negative experience with one of the techs please email me at Brendan@Centurianpest.com and I will make sure your concerns are addressed and I put the employee back into training to ensure everything is taken care of. At Centurian Pest Control our team and select few vendors are true professional pest control companies that treat the pests humanely and pride ourselves on customer service. We are experts on getting pests out of the home, off the property, and away from the areas that they really don't need to be in. If you would like give me a call, we can go over professional pest control companies in your area and if possible I'd be more than happy to help you myself or refer you to another company that does wonderful work and is a trustworthy and professional pest company. Professional pest control generally involves the pest company to initially come out to your home and perform a free inspection and evaluation in order to determine that you indeed are having an issue with pests or that you may have pests in your home. 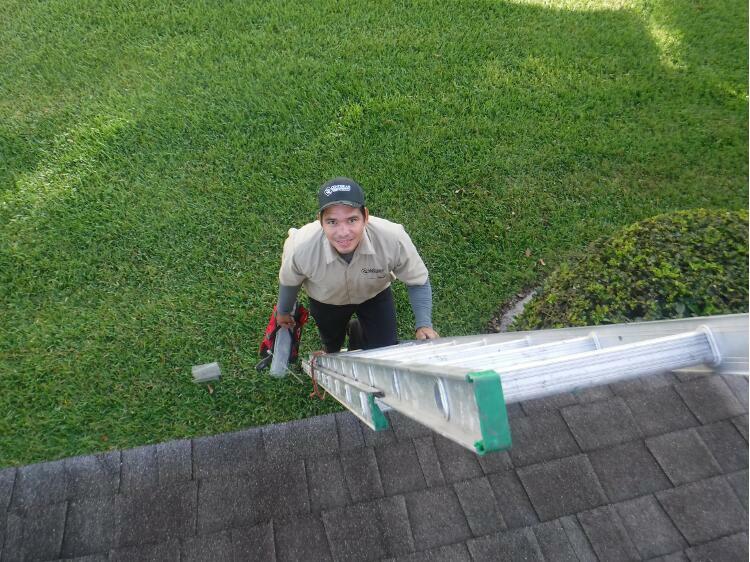 During this free inspection and evaluation, the professional pest control company will get in the attic and take a look at everything that's going on and identify whether or not you do have pest problem in your attic. We will look for pest poop and we will also identify the pest poop based on smell, appearance, shape, size and even take a look at and listen for the sounds of the pests. Once we are in the Attic and it is confirmed that you are having an issue with pests, a professional pest control company will then get on the roof and walk the exterior of the property to identify the areas that the pests are using to get into your home. 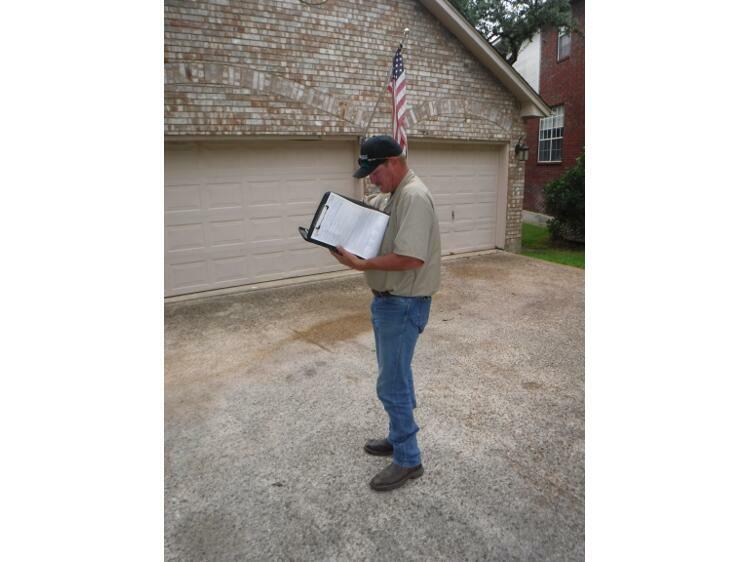 Your local professional pest control company will have a preset list of charges that depend on your pest infestation. Pest control costs vary based on the infestation of the pests in the home or around your home, but also on how difficult it is to remove that pest and close off the access points that the pests are using. If you find pest feces in your home, read more information about pest poop removal and be sure to hire a professional pest control company to prevent any health issues related to pest droppings. Depending on where you live there will generally always be local pest control companies near you. Pest control is a service that can be provided by your local pest control company. Check out all the areas that Centurian Pest Control provides inspections for, and feel free to call. It never hurts to speak to a live representative and at least go over your concerns, remember we are here to help! Centurian Pest Control is a nationwide company and directory with local technicians throughout the country. We provide pest control service and we also set traps to humanely remove the pest & Animals. Pest control is something that should always be done by a professional company, whether you go with us or you want to get other estimates, make sure the company that you hire to remove your pest & Animals is professional, humane, licensed and insured. The last thing that you want is to hire a pest & Animal control company that results in an awful job, making your pest infestation even worse and end up costing you more money to fix those problems. Customers ask me all the time how to get rid of pests permanently and the simple answer is once you treat that pest and you know that there are no more pests in the home, you need to close off the access point to prevent more pests from coming back. This is called an exclusion; you definitely want to hire a professional pest control company to perform exclusion work and pest control of the home in order to guarantee that no more pests come back. Centurian Pest Control is a pest control company with services in almost every major city in this country, but for the areas that I personally do not service there are professional pest control companies near you. Make sure that they talk to you about these services before you move forward. At the end of the day the pest control costs will vary, but remember you get what you pay for. If you have any questions about professional pest control give me a call. If you think you are having an issue with pests in your hpme and want to get an expert opinion on the sounds you are hearing, give me a call! My name is Brendan Mangnitz with Centurian Pest Control and I am always available to help identify the sounds you hear, and I would be happy to send one of our technicians out to assist you. My direct email is Brendan@Centurianpest.com if you want to contact me directly I am always more then happy to help and assist! Pest Control is an arduous task, and not for the squeemish. From identify invading pests, including rats, termites, snakes, wasps, ants, spiders, mosquitos, or bed bugs, to applying the correct treatment checmicals, to restoring your home to brand-new condition–we've got you covered. No task too big or too small for our team!